Injection molding is the process where you inject a plastic material into a mold cavity, so it cools and hardens to the design of the cavity. The process is best utilized when you massively produce the right yet complex 3D end-use products and parts. However, you need to consider how the molds are developed. It’s not only a very expensive and time intensive process, but it can really be meticulous as well. Hard tooling molds are typically designed using tooling with an electrical discharge machine (EDM) or a CNC machine. When utilized for massive production, the tooling can last millions of cycles and can be priced at hundreds of thousands of dollars. What more is having the lead times producing the molds measured in months rather than days or weeks. If you need several injection molded parts, an option to obtain it is soft tooling. You can always opt for aluminum mold tooling, which is least expensive, costing around $2,500 to $25,000, and can be produced in about two to six weeks. The need to make several iterations before achieving a final part quality and design. Having these concerns in mind have made manufacturers begin to include the usage of 3D printed molds for the creation of functional injection molding prototypes. You can use an exclusive technique of 3D printing through polyjet technology, which comes with a production series 3D printer. It allows companies the ability to create in-house injection mold prototypes easily and quickly. The printing technology creates 3D objects by placing sequential layers of liquid photopolymer to form preferred designs. UV light will solidify the plastic. Once completely solidified, the molds are instantly placed in an injection molding equipment and used to design prototypes using the same material used for the final product. The precision prototypes will allow manufacturers to create realistic, finished product samples that can be used for real-life performance data. The prototype injection molds produced from a 3D printer are not designed to replace soft or hard tools used in high and mid-volume productions. Rather, they are designed to fill the gaps between 3D printed prototypes and soft tool molds. If you create a polyjet mold, the initial cost to expect is low. But be informed that polyjet molds are appropriate for short production runs or prototyping ranging up till 100 parts depending on the type of thermoplastic utilized and the complexity of the mold. As a result, you have a fair cost per part. Creating a polyjet mold is easier that you only need few hours for the production compared to traditional molds which can take days to weeks. In instances where design modifications are needed, new iterations of the molds can be done in-house for a minimal cost. The polyjet 3D printing has tremendous speed that makes engineers and designers have greater freedom to design faster prototype productions. The prototype molds designed using the digital ABS material can be created in 30 micrometer layers, with precision of 0.1 millimeter. It is a production feature that creates a smoother surface finish, so you don’t need post processing. You can easily program into the mold design the fine details, thin walls and complex geometries. It doesn’t need to cost more when you create simpler molds. You don’t need a preprogram to create polyjet molds. Once the CAD design files are loaded, the 3D printing process will continuously run without any manual intervention. 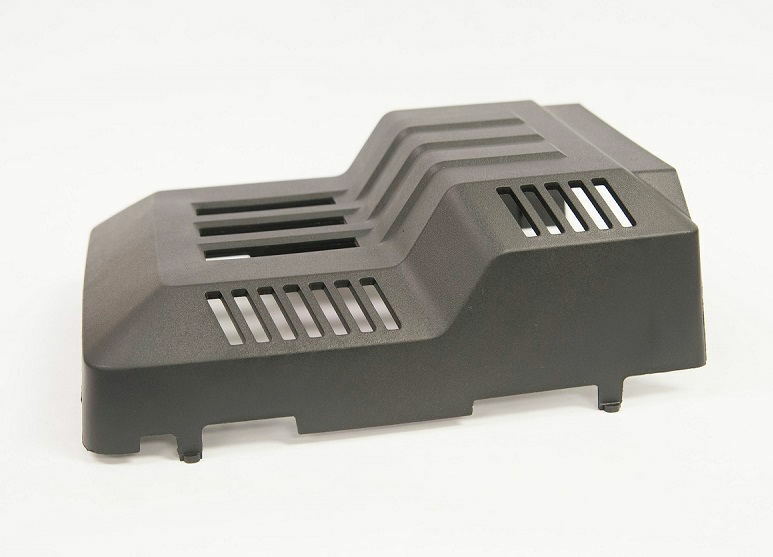 Also, it takes less manufacturing time for the injection mold to produce a part when using the polyjet mold; however, it’s not as low as traditional molding. Using the polyjet 3D printed molds will have manufacturers the capacity to take functional testing into a different level. It creates a product prototype from the same injection molding process while using the same materials for the design of the final product. With this new technology, companies can create the best performance data and confirm certification confidence. The polyjet molds are one-of-a-kind that they can still perform similarly like metal molds but with faster make and inexpensive cost. Compared to traditional methods, the polyjet technology will help manufacturers produce prototypes at greater speed for lower costs. In the end, the 3D printing will help assess the fit, performance and quality of possible products before massive production begins. How is Water Related to a Plastic Injection Process?